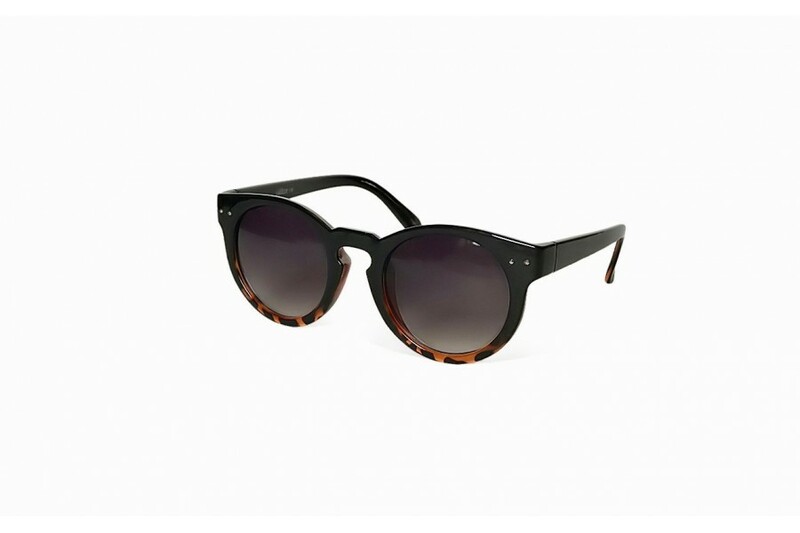 Pack a punch while on the prowl with these great new black, and, tortoise on black thickset cat eye sunglasses that have just landed. 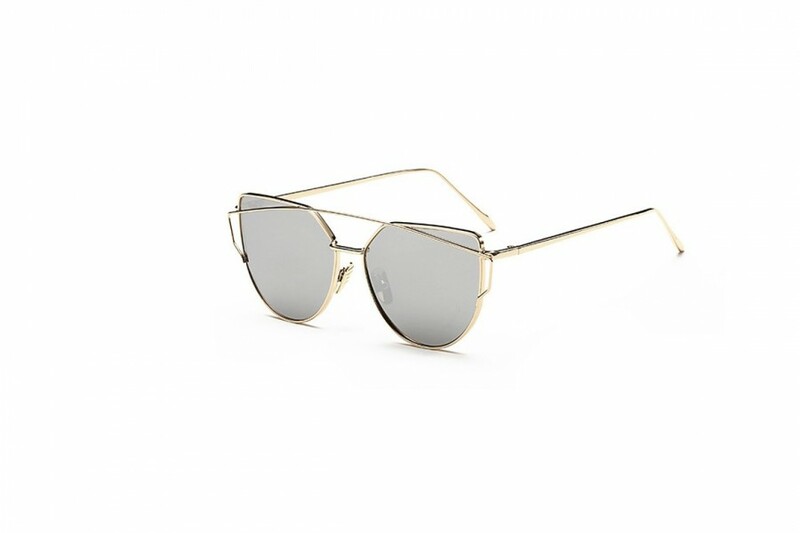 Cat eye glamouratti are these wild and bold gold temple cat-eye sunglasses. 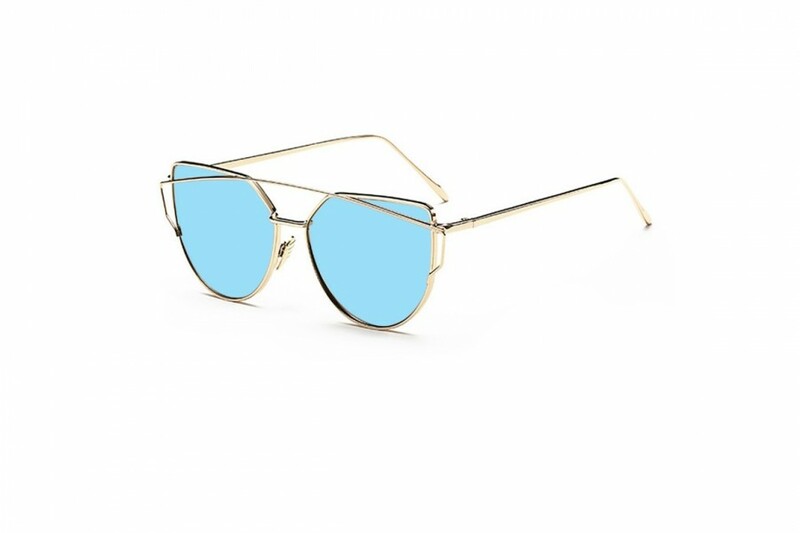 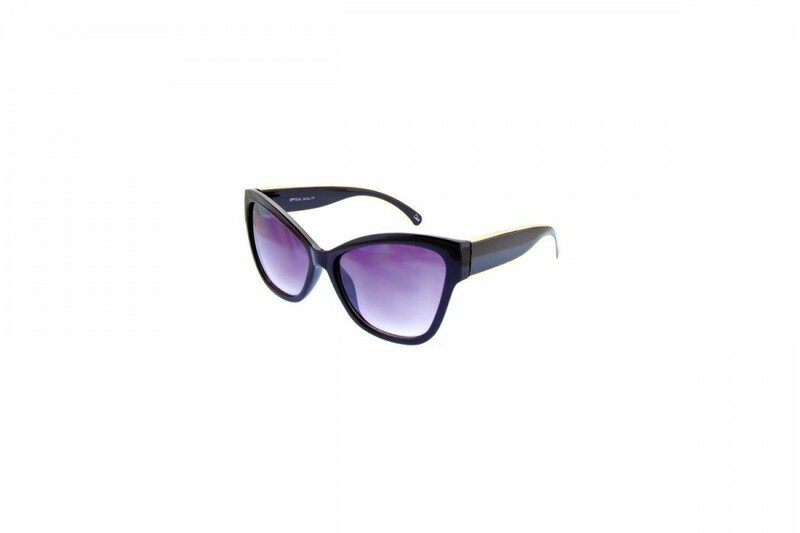 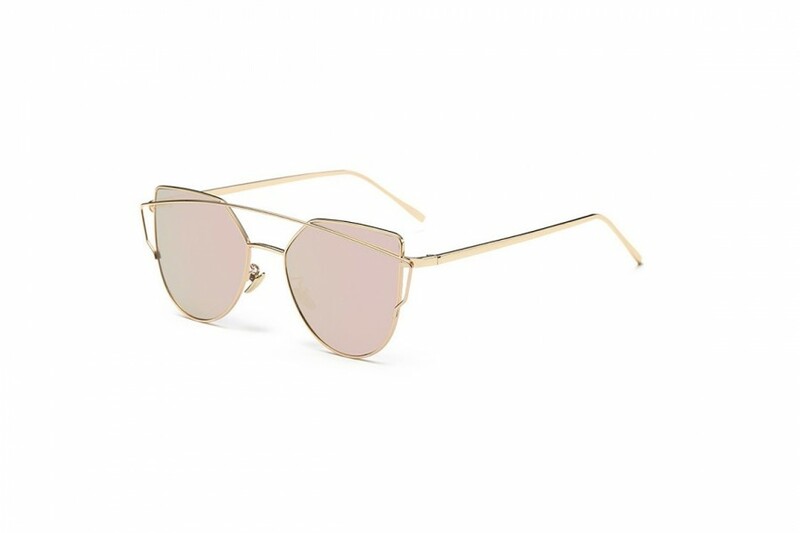 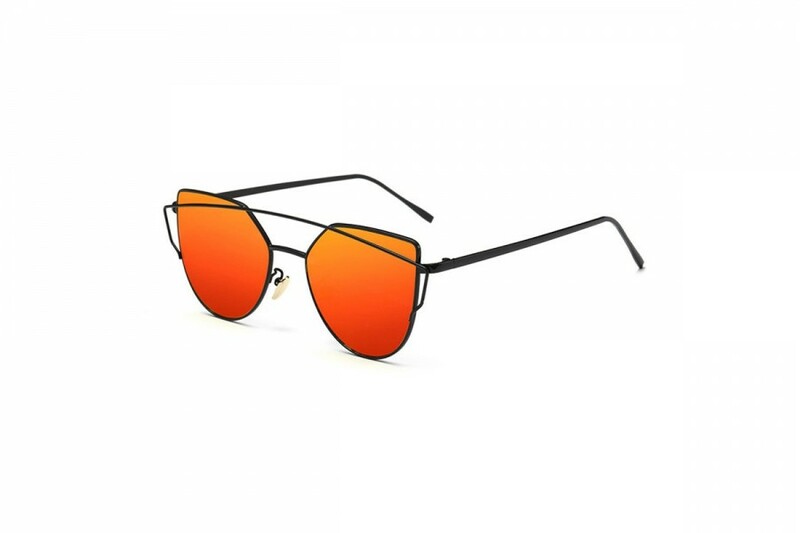 Super styled and in fashionable these are a must have cateye sunglass for your sunnies collection. 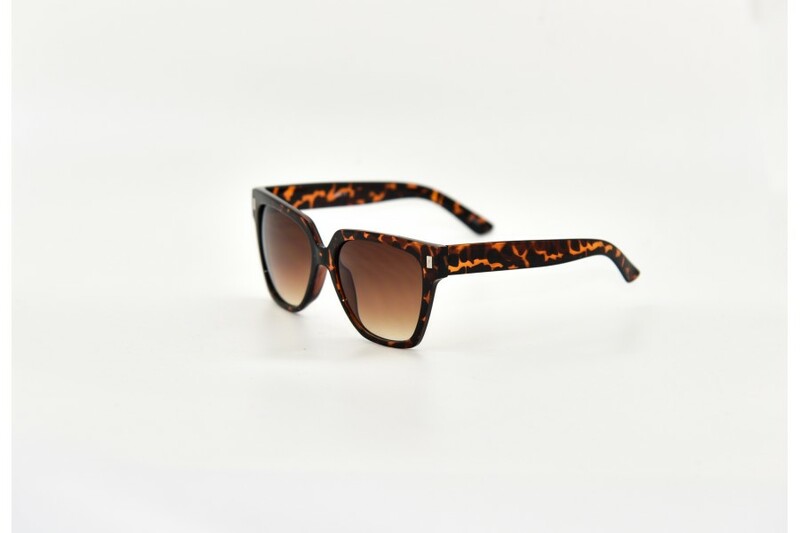 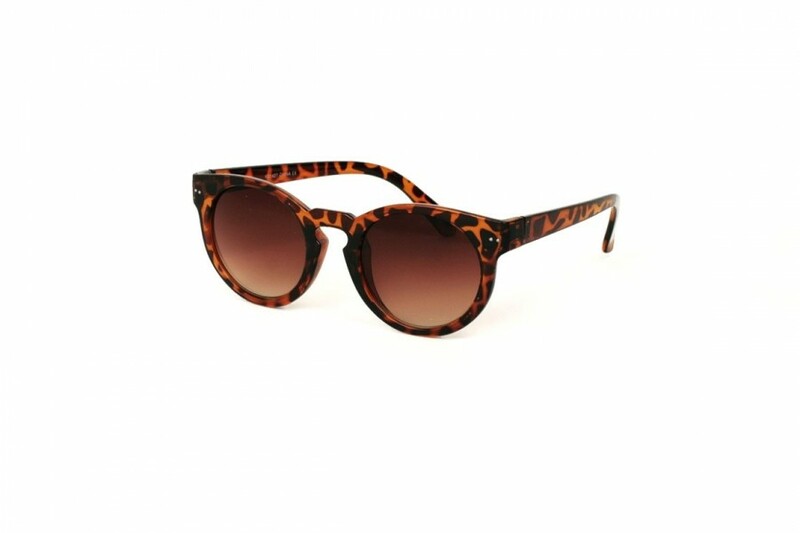 These great square style cat eye two toned sunglasses are the perfect fashion accessory to match with your bag. 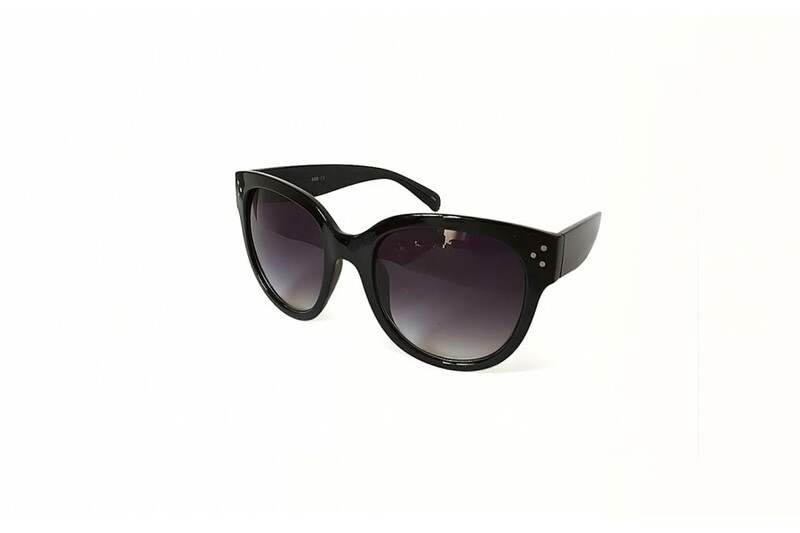 Dress with Casual or Chic styles, cat-eye sunnies never go out of style.